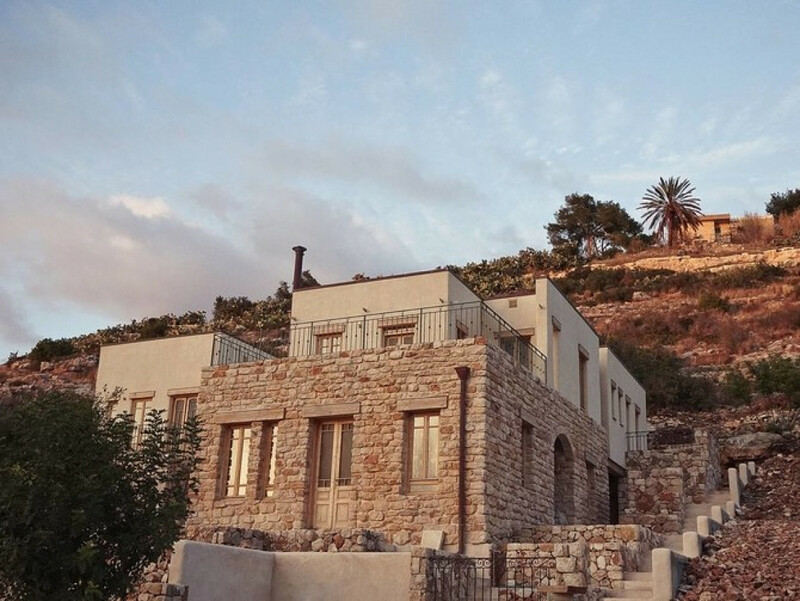 The home is located in the northern Israeli city of Ein Hod, which has a climate that often hits 90 degrees Fahrenheit during the summer. As states across the U.S. begin to relax marijuana regulations, some intrepid designers are exploring the cannabis plant not for the psychoactive effect for which it is best known, but for its material properties. 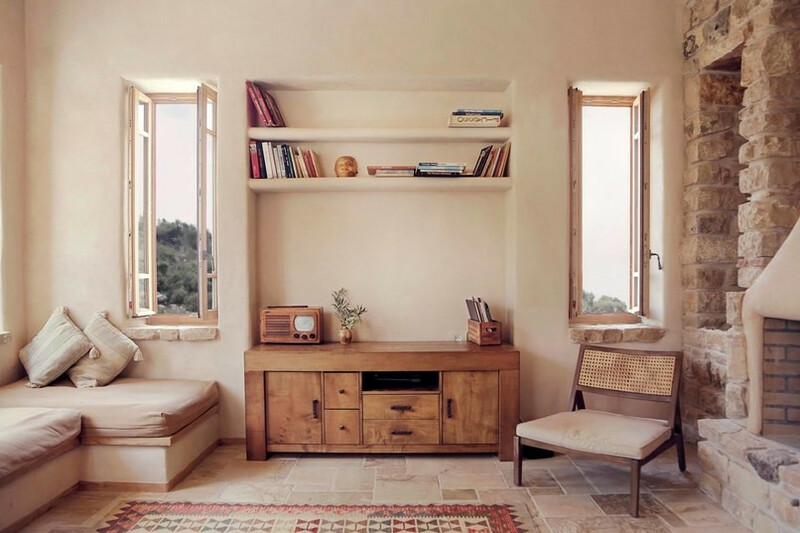 In Israel, for example, the Tav Group, a Tel Aviv–based architecture firm, recently built a house using a hemp-based concrete. The project, in the northern Israeli city of Ein Hod, is a study in the architectural possibilities of organic building materials. For the lower floors of this stepped house, the architects used stone collected from the building site itself. 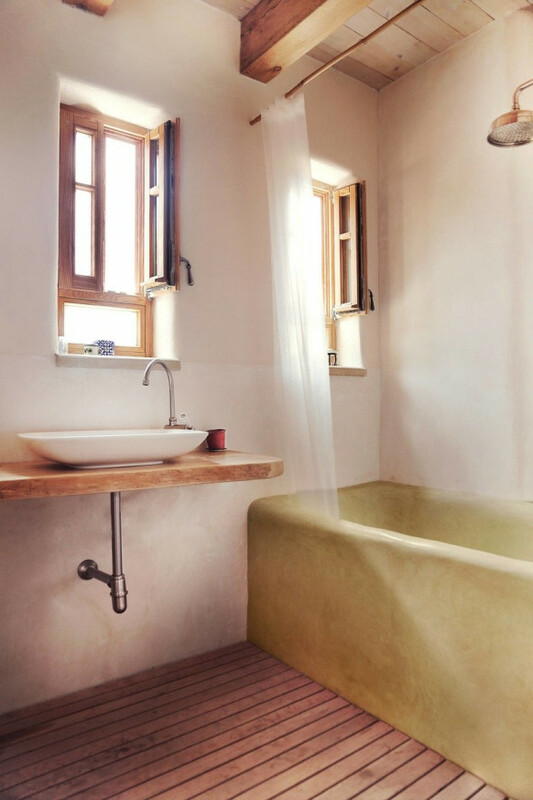 Then, for the upper floors, they used what they call hempcrete, a bio-composite material that uses hemp mixed with lime—a kind of environmentally sound concrete alternative. Because of its widespread use, concrete may seem innocuous. In reality, though, its environmental impact can be alarming: Its manufacturing process releases significant amounts of carbon, and, in many cases, toxic metals. And once it’s poured, it renders the site impervious to water, leading to potential runoff problems. Taking this into account, the Tav Group set out to explore alternatives, eventually turning to hemp. 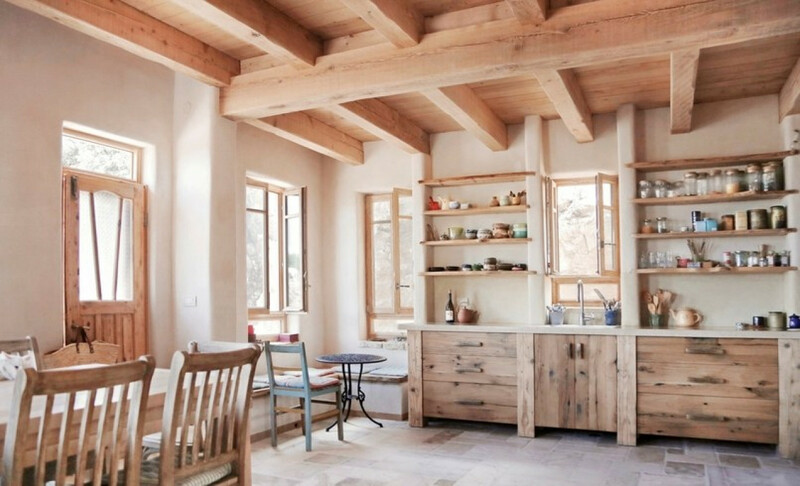 What they have found is that hemp not only eliminates the toxic manufacturing process, but it also offers high insulation values, making the house comfortable even in a hot Mediterranean climate. More porous than traditional concrete, it also allows for better humidity control. These factors mean that the occupants don’t need to rely on added mechanical systems to cool the interior spaces. And, when considered across its entire life cycle, the hemp plant absorbs carbon, helping to offset the carbon emissions created by the production of traditional concrete.